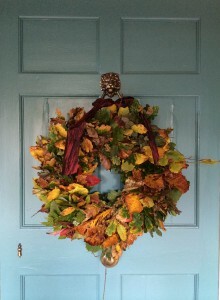 We also make seasonal wreaths and garlands for Autumn, New Year and Easter and in summer we make living wreaths. 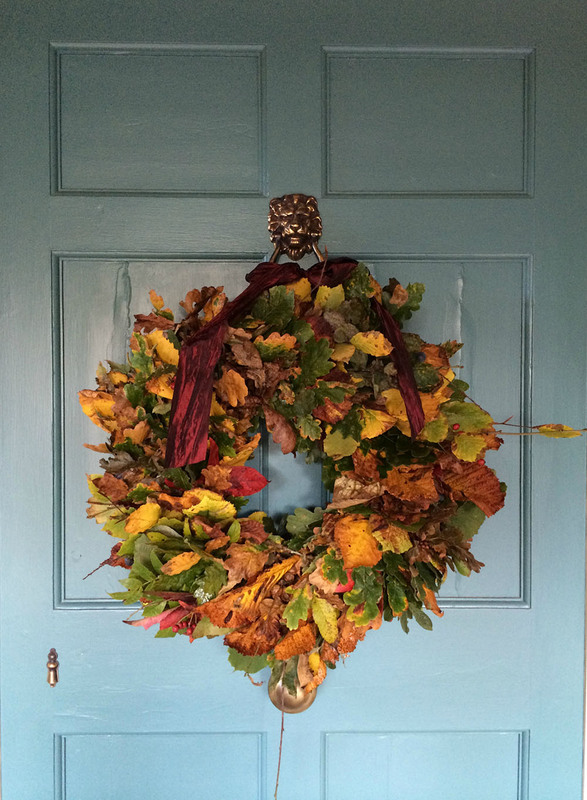 You can order Autumn wreaths on our Autumn wreaths page. For other wreaths please email or call us; all are available by mail order.